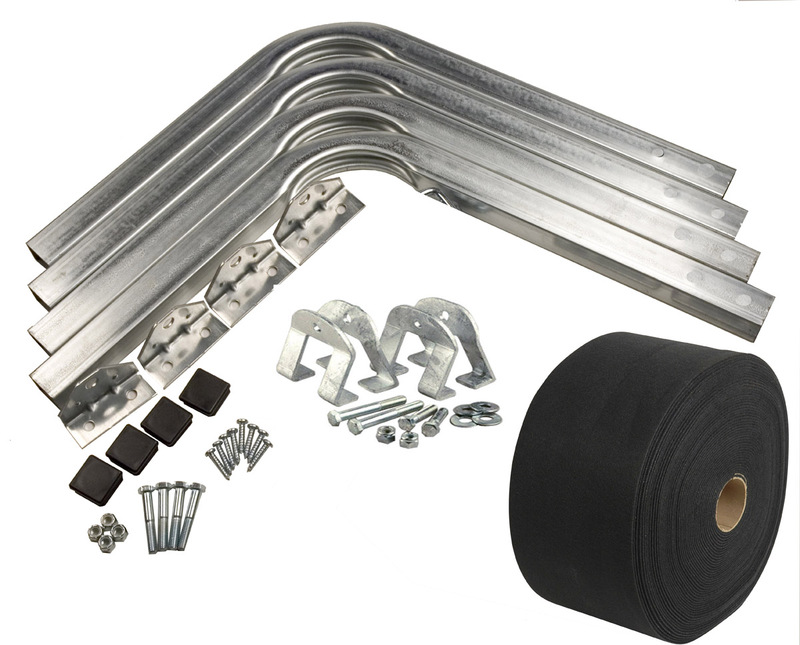 Use this kit to make custom length bunkboard guides for your tandem axle trailer. This kit comes with everything you need except the boards. Use this kit when our standard 5' bunkguide is not long enough. 2 - 11" wide x 12' long rolls of our high quality weather-resistent carpet. Carpet completely covers a 2"x4" board.